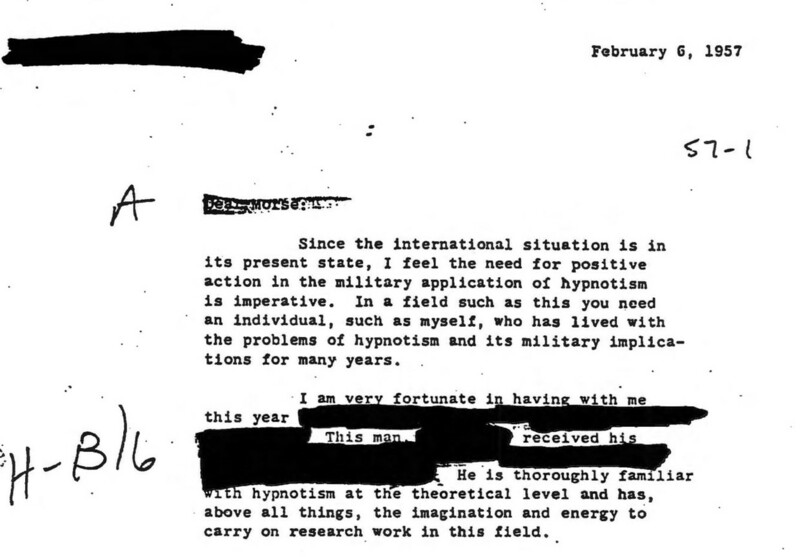 New Gov't Docs Reveal Parts of CIA Mind Control Program MK-Ultra Were Actually "Successful"
Truth about CIA’s illegal MK Ultra mind-control experiments – using drugs, hypnosis and electronic devices- have been revealed in bone chilling declassified documents. 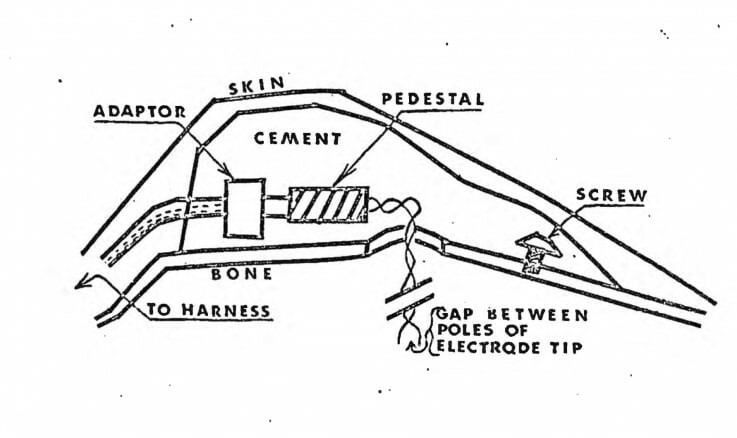 (RT) A renowned government secret hunter has published new documents detailing the CIA’s Cold War “behavioral modification” experiments (ranging from the bizarre to the stomach-churning), released under the Freedom of Information Act. 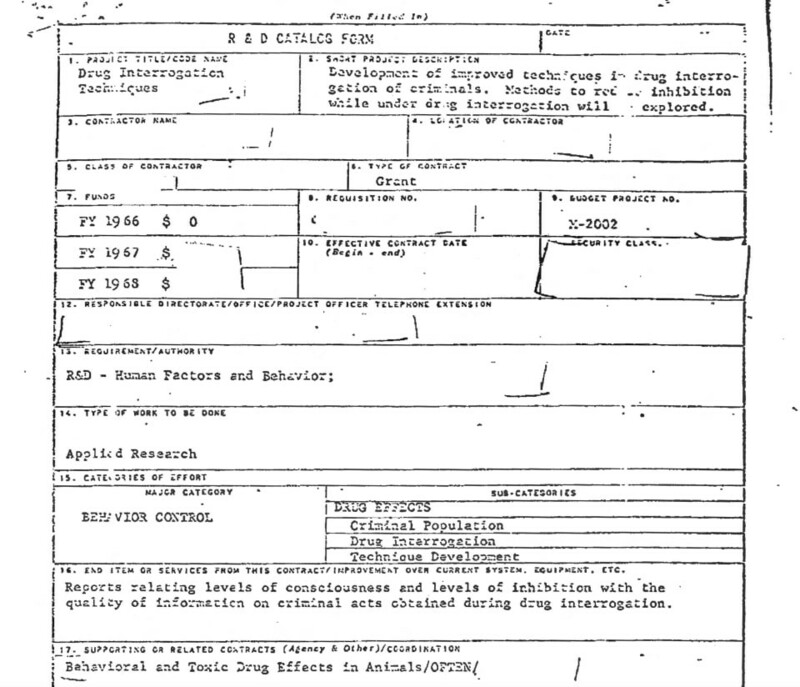 Other documents are almost suspiciously self-implicating, such as one from 1956 where the writer states that behavioral modification experiments that would normally be considered “too dangerous, too shocking, too unusual for routine testing would be of interest to us.” One document which would fit right into this description is a plan to test experimental drugs intended to induce compliance and passivity on inmates in prison hospitals, and then conduct “interrogations”. 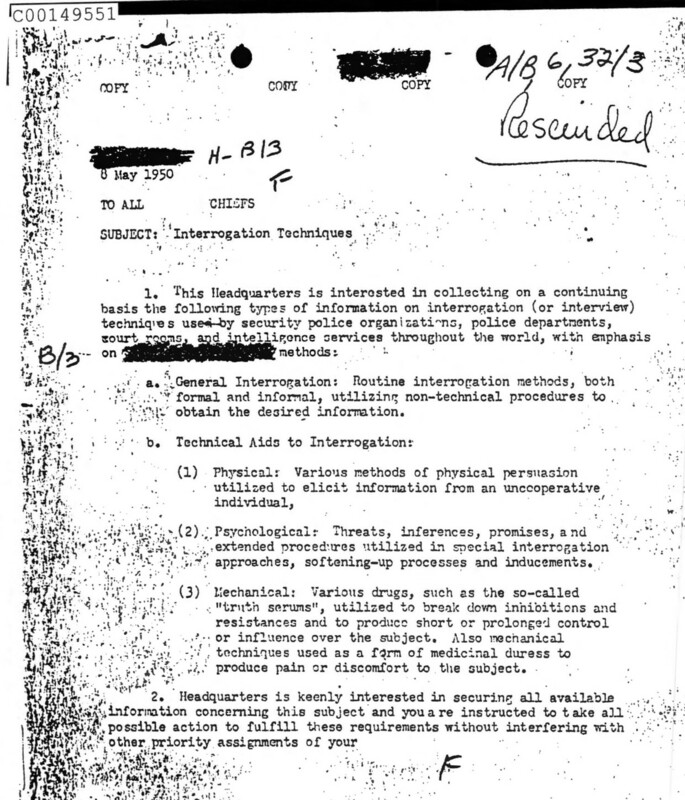 What might be meant by “interrogations” is also explained in the declassified information: suggesting the aid of “physical”, “psychological” and “mechanical” torture to induce compliance in “uncooperative individual[s]”. Some of the experiments conducted veer pretty far afield from the strictly scientific, even in its grotesque Frankenstein form. For instance, the prospect of the military application of hypnosis seems to have been a priority for some people working on the project. The site’s founder, 37-year-old John Greenewald Jr., has been painstakingly obtaining and cataloging the documents, primarily obtained from the government through the Freedom of Information Act, for over 20 years, alongside producing TV shows on the paranormal.